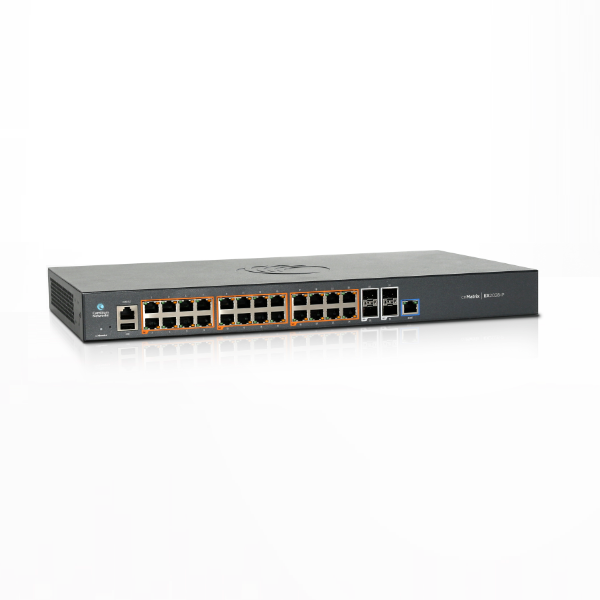 cnMatrix switches simplify network deployment and operation. 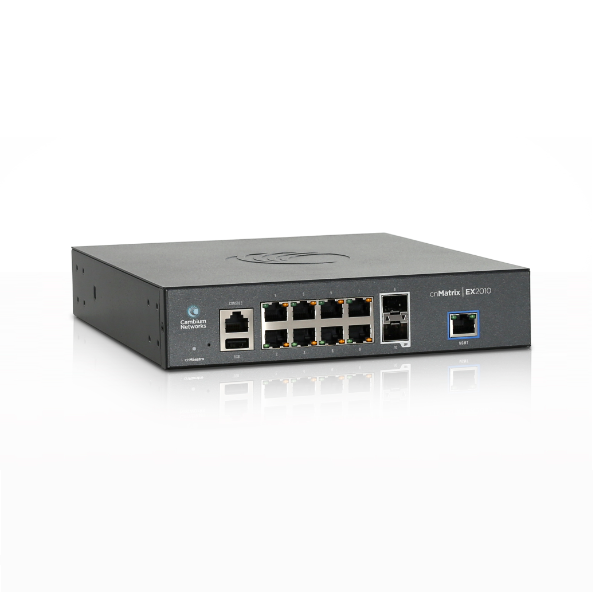 When deployed with cnPilot WLAN access points and the cnMaestro management system, network operators have an affordable, feature rich, high quality unified wired/ wireless enterprise grade network. 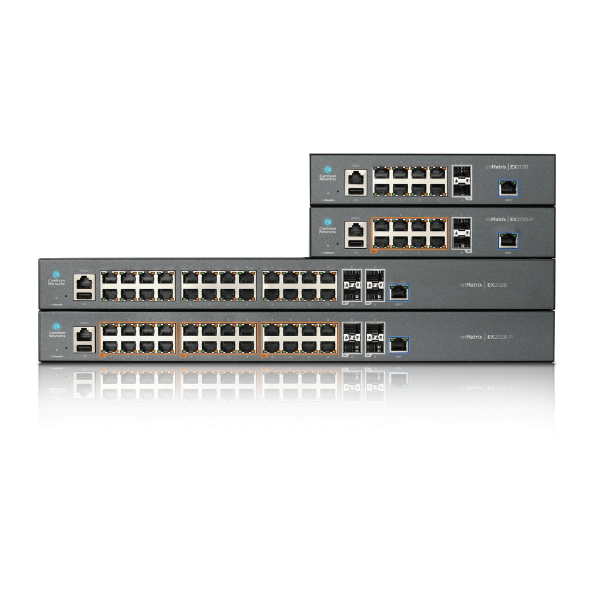 Cambium Networks’ cnMatrix enhances performance, security and end user satisfaction while reducing costs.